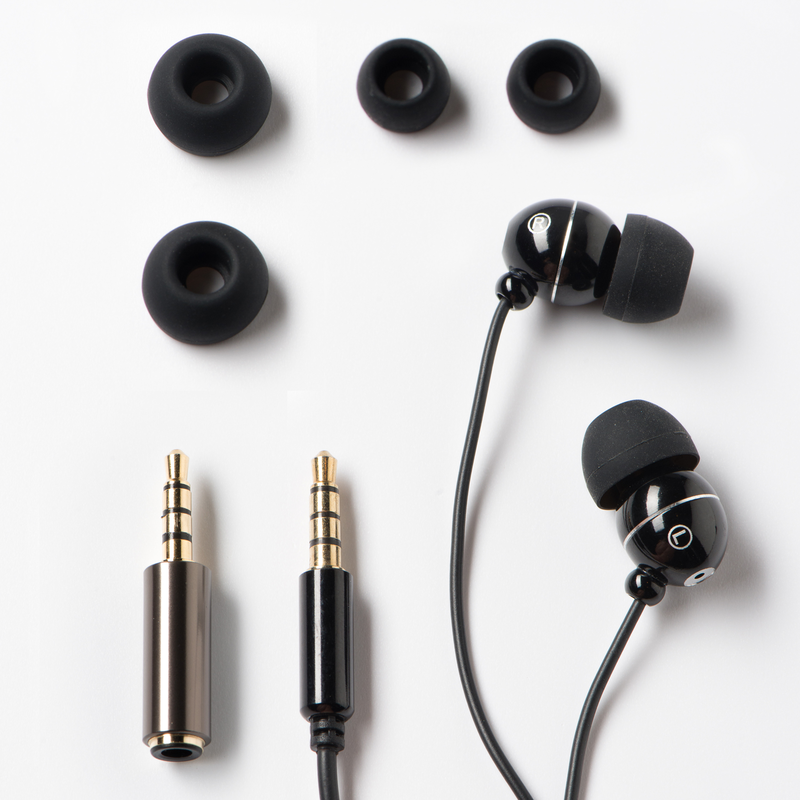 These AZURI in-ear headphones are ultra-compact and offer excellent sound quality. 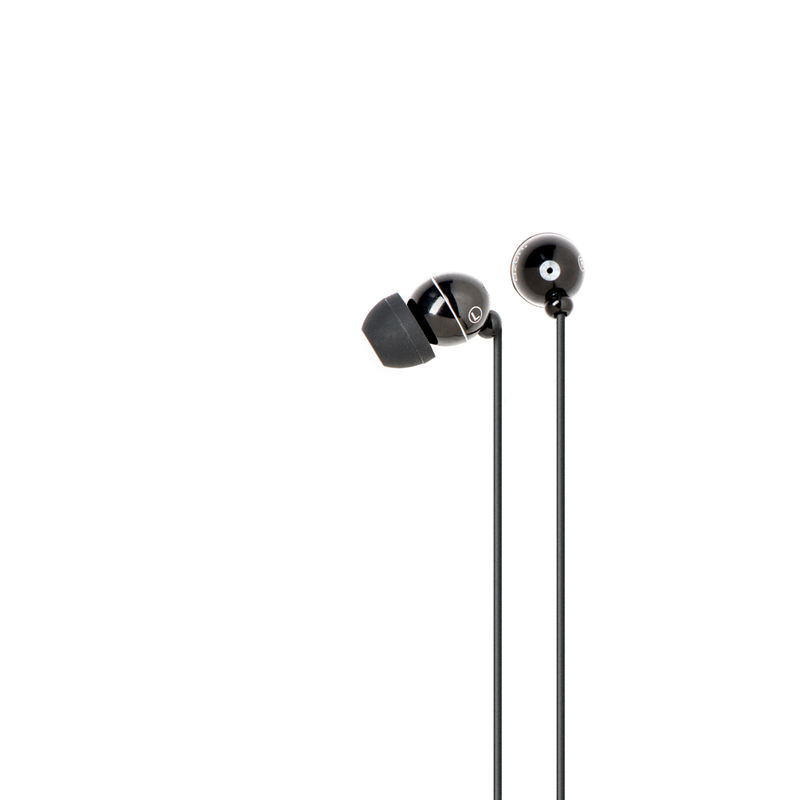 They contain small, powerful speakers that produce a dynamic bass and an amazingly clear sound. They come with removable soft rubber ear plugs for optimum comfort. Excellent soundproofing allows you to reduce the most annoying ambient noise. The cable has a rubber protective layer to ensure a longer life. It can be plugged in to a 3.5 mm jack.